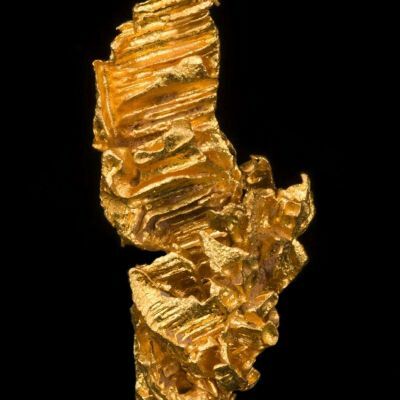 The hoppered crystal on this Australian gold specimen measures 2.8 cm in length- over an INCH! 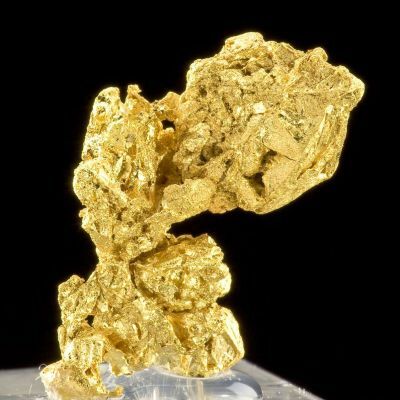 And it displays as if on a natural pedestal! 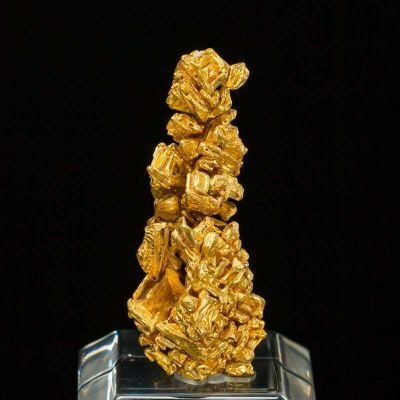 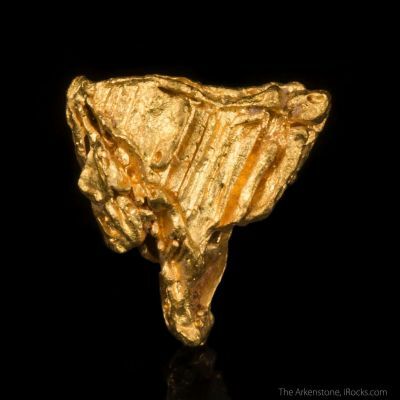 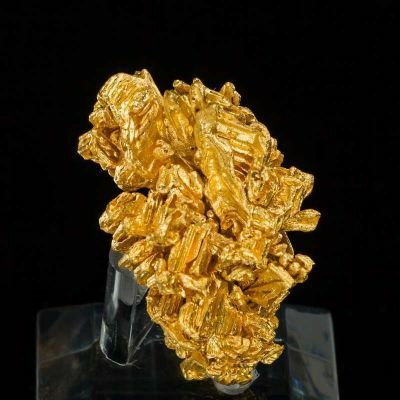 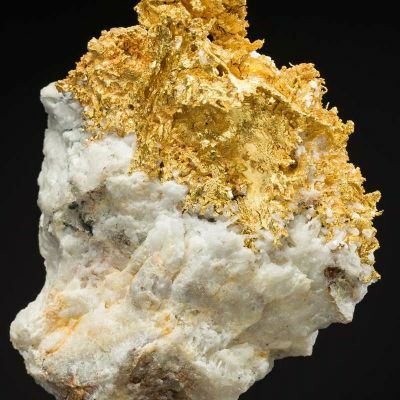 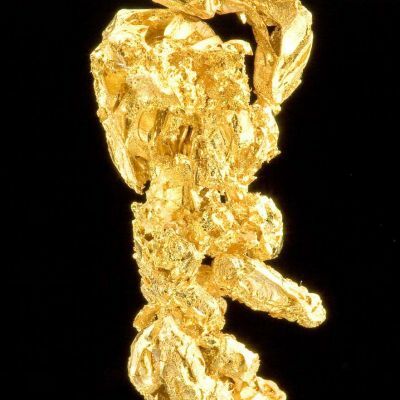 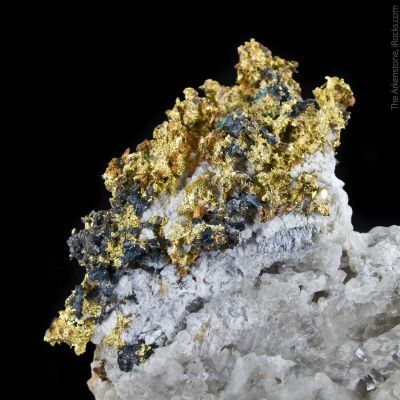 Though it is not razor-sharp, it is quite clearly a crystal, and gold crystals of this size are vanishingly rare from ANY locality but especially from this location better known for lumpy nuggets. 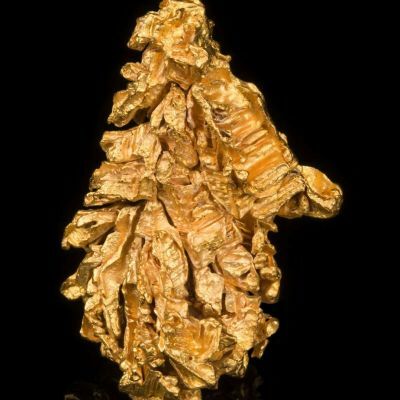 The crystal sits up beautifully in relief from the rest of the specimen and is exceptionally 3-dimensional. 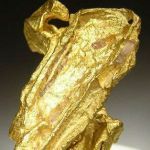 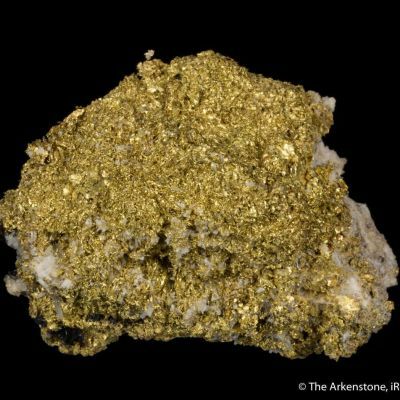 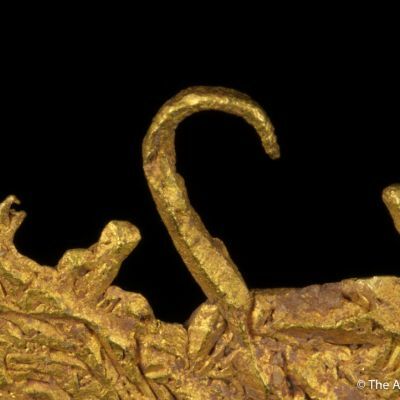 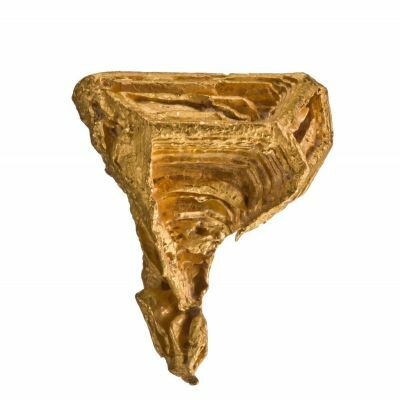 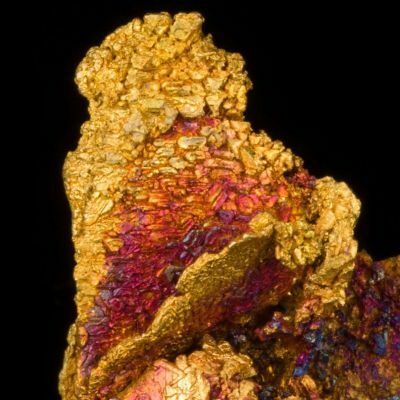 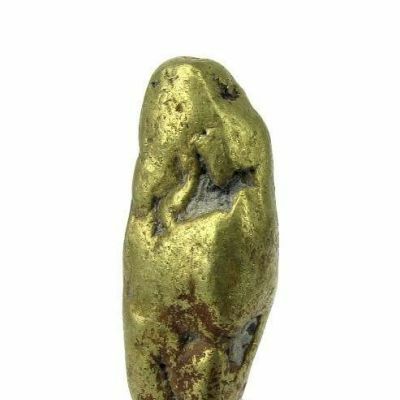 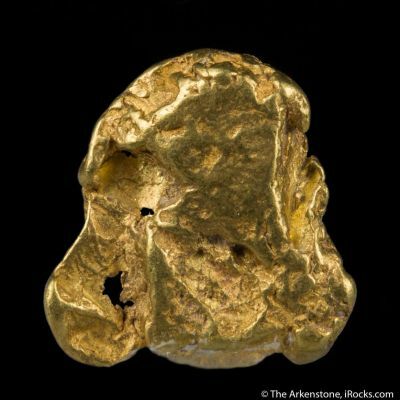 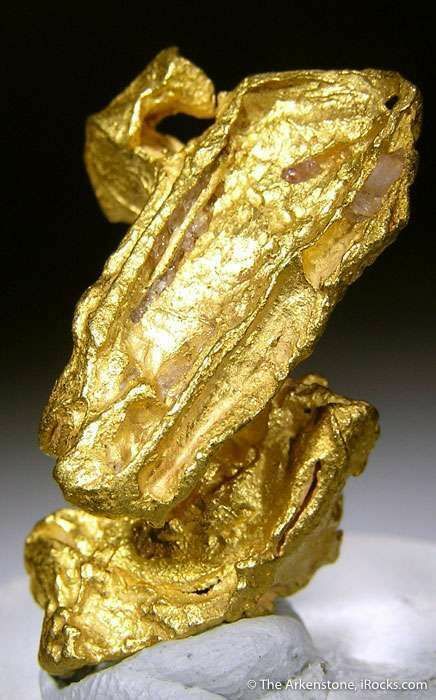 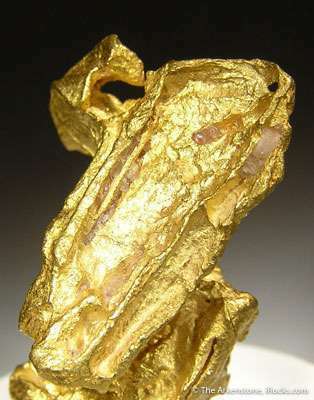 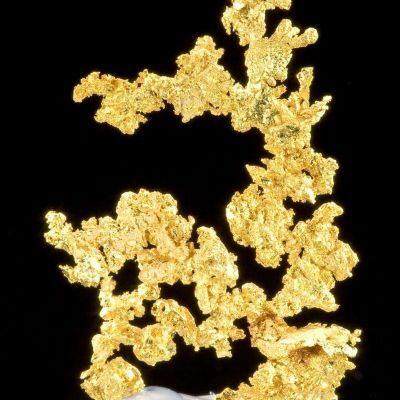 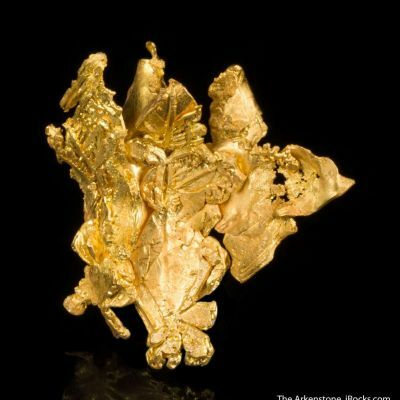 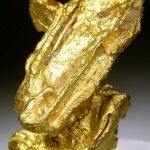 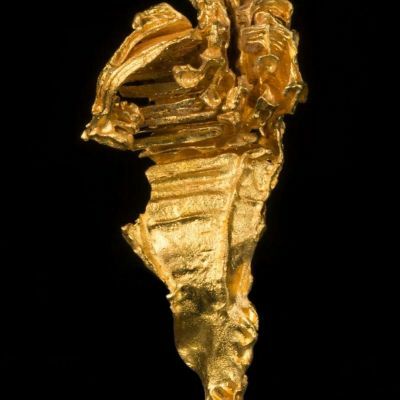 The specimen is quite hefty, weighing 1.2 ounces, so there is substantial gold value here as well. 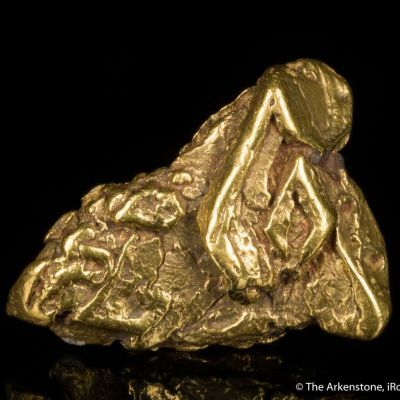 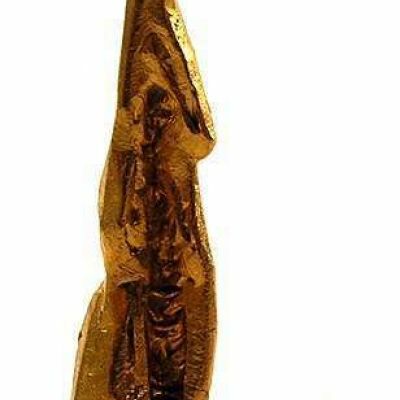 A superb gold mini!